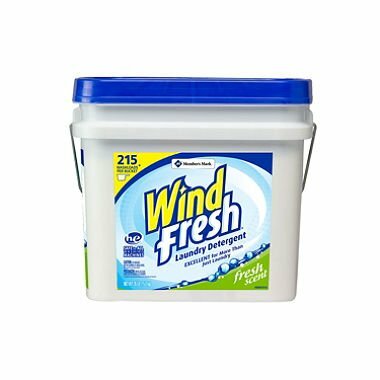 WindFresh 200 wash load super concentrated powder laundry detergent is great for commerical laundromat use, home laundry needs and various janitorial uses. Cleans many types of surfaces including floors, walls and patios. Absorbs oil spills on floors and pavement. If you have any questions about this product by WindFresh, contact us by completing and submitting the form below. If you are looking for a specif part number, please include it with your message.